The judging panel of the G2E Asia Awards represents the who’s who of the Asian gaming industry. Judging candidates are only selected to be on the judging panel if they have significant high level executive experience in or connected to the Asian gaming industry. Judges details are being posted to this page as judges are confirmed, so expect the number of people on this page to grow. There will be up to 50 judges on the official Judging Panel. Please scroll down to the bottom of the page to learn how to apply to become a member of the 2019 judging panel. 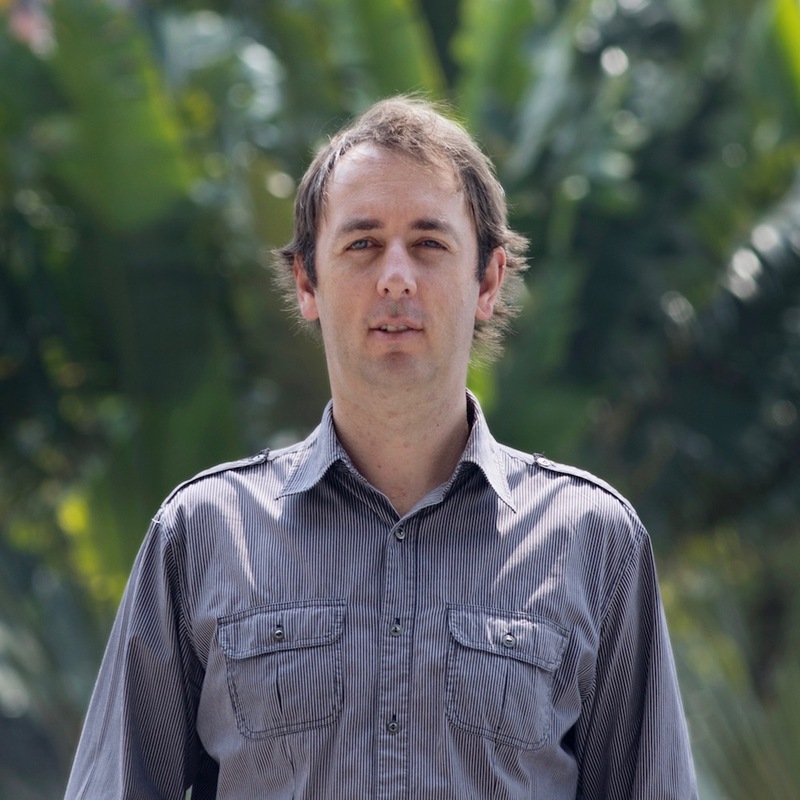 Born in Australia, Andrew is a gaming industry expert and media publisher, commentator and journalist who moved to Hong Kong in 2005 and then Macau in 2009, when he founded O MEDIA, one of Macau’s largest media companies. O MEDIA publishes Inside Asian Gaming and IAG Breakfast Briefing (Asia’s premier B2B Asian gaming industry print publication and daily email newsletter), IAG Japan and IAG Japan Daily Briefing (Japan’s premier Japanese-language B2B Asian gaming industry print publication and daily email newsletter), WGM (Asia’s premier B2C gaming magazine focusing on Asian gaming lifestyle), High Life (a high-end luxury lifestyle, tourism, leisure, arts and culture magazine showcasing the very best of Macau), South China Elite (showcasing fascinating and extraordinary personalities from across the Greater Bay area) and Hengqin Record (covering the ongoing development of Zhuhai’s Hengqin Island). O MEDIA also has significant digital media assets across its brands in websites, social media platforms, cloud readers, eDMs, mobile phone apps and more. Andrew is very active in the local Macau community and was the 2014 Macau Person of the Year. He has been a high stakes poker player, professional blackjack player and educator, and a poker tournament television commentator. 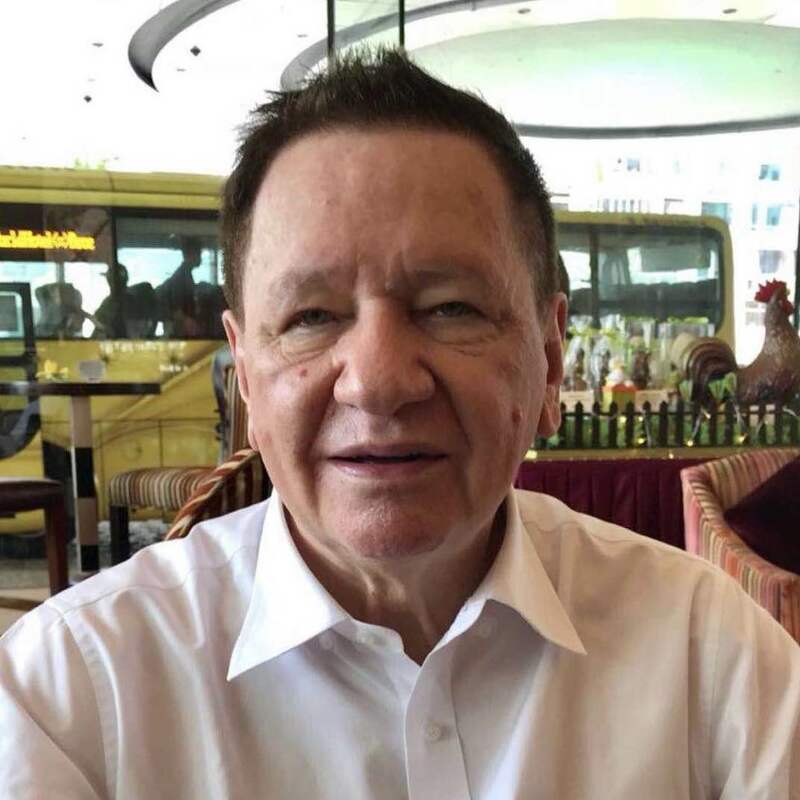 This afforded him vast casino experience in Macau and across Asia, Las Vegas and across North America, Australia and worldwide, visiting over 200 casinos over 32 years. He changed his main focus to media in 2005 and is an expert casino and gaming industry commentator, regularly appearing on national television in Macau and Australia to discuss the gaming industry. 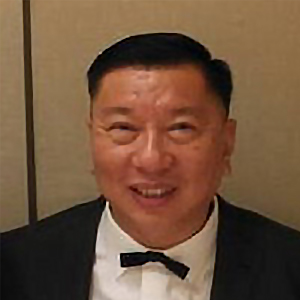 He is Vice Chairman of the Australian Chamber of Commerce in Macau, a Fellow of the Hong Kong Institute of Directors, a permanent member of the Macau Gaming Management Association and President of the Macau Taxi Passengers Association. He is also a member of the International Federation of Journalists, the Portuguese and English Press Association of Macau and the Poker Tournament Directors Association. 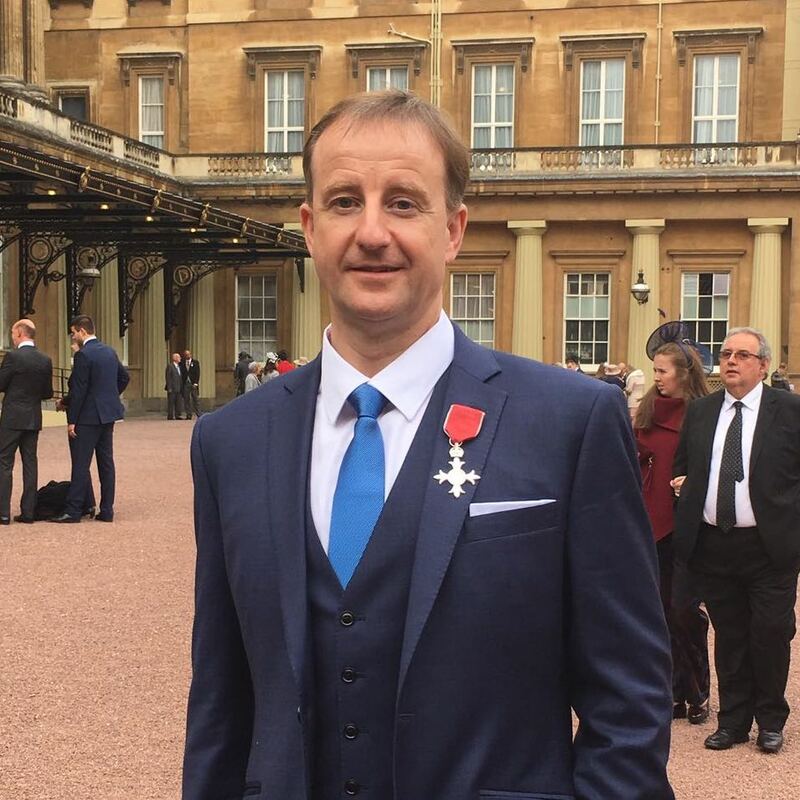 Andrew completed a Bachelor of Commerce degree in Australia in 1993 and will complete a Master of Science (International Integrated Resort Management) at the Faculty of Business Administration at the University of Macau in 2019. Paul has enjoyed an exciting and rewarding career in the Asian gaming industry, holding senior management and executive positions at some of Australia’s largest and best known casinos as well as strategic roles at a divisional or corporate level. He was an integral member of the pre-opening and establishment teams for the Darwin casino, Burswood casino in Perth and the Sydney Harbour Casino and Star City in Sydney. 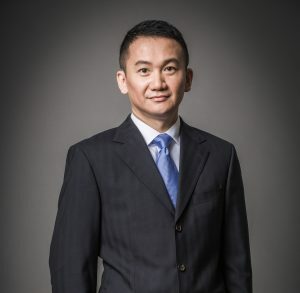 He has managed teams of circa 3,800 people and a P&L with revenues of approx SG$1.9 billion. Paul has worked across a diversified range of casino departments including table gaming, slot machine operations and international and domestic marketing. During his time with Zagame’s, he was responsible for hotel, casino and food and beverage operations at the Grand Hotel and Casino and Iririki Island Resort in Vanuatu. His most recent role for Tabcorp was a strategic role with responsibilities across all 4 of Tabcorp casinos. He was Director of Operations for Zagame Corporation, a diverse Hotel, Gaming and Resort company with operations in Victoria, Queensland and Vanuatu in the Pacific. Paul first commenced with Resorts World as Vice President Table Games and was promoted to SVP Gaming Operations covering a wider responsibility with slots, and support departments in December 2012. In September 2015, he became SVP of Casino Marketing, covering International Marketing, Genting Rewards, Premium Business, Hosting Services, Membership Services, Slots Marketing and support departments. In May 2016, he took over the role of SVP of Casino Marketing & Gaming Operations covering the above departments including Gaming Compliance, Support & Facilities, Table Games & EGM Operations and Training & Deployment. Paul left RWS in April 2017 to join Star Entertainment as Chief Operating Officer Star Gold Coast until January 2019. Thomas Arasi is currently President, Chief Operating Officer and Board Member of publicly-traded Bloomberry Resorts Corporation and the President and Chief Operating Officer of Solaire Resort & Casino in Manila. Tom has been part of Solaire’s strong growth in market share, EBITDA, Net Income and international reputation as a world-class, luxury Integrated Resort since 2013. For three years in a row, Sky Tower at Solaire has earned the coveted Forbes 5-Star designation as one of the world’s leading properties. He is responsible for the existing operations as well as the growth of BRC including Bloomberry’s efforts to develop another Integrated Resort in Quezon City. Tom was formerly President and Chief Executive Officer of Marina Bay Sands Pte Ltd., Singapore. While leading Marina Bay Sands, he successfully completed the development, opening and operation of one of the largest and most complex real estate developments in the world and was instrumental in helping Marina Bay Sands achieve unprecedented profitability. Tom also held senior positions with InterContinental Hotels Groups as President of three major divisions. A former sports journalist in Sydney, Australia, Ben has been Managing Editor of Inside Asian Gaming since early 2016. His introduction to the gaming industry came via a passion for playing poker, which led to him becoming a regular poker writer during the game’s Australian “boom” in the late 2000s and eventually Editor of PokerNews Australasia. It was also poker that first brought him to Macau in 2008. 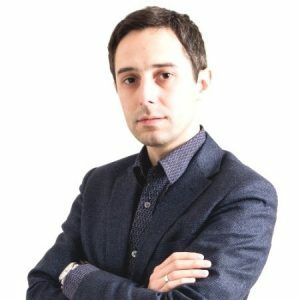 Ben has been Managing Editor of renowned Macau B2C gaming magazine WGM since 2013 which, in conjunction with his role at IAG, gives him the unique opportunity to explore the gaming industry from the perspective of both player and operator/manufacturer. He played a leading role in developing and launching IAG Breakfast Briefing, Asia’s leading B2B gaming industry newsletter which lands in around 20,000 inboxes at 8am each Macau business day. 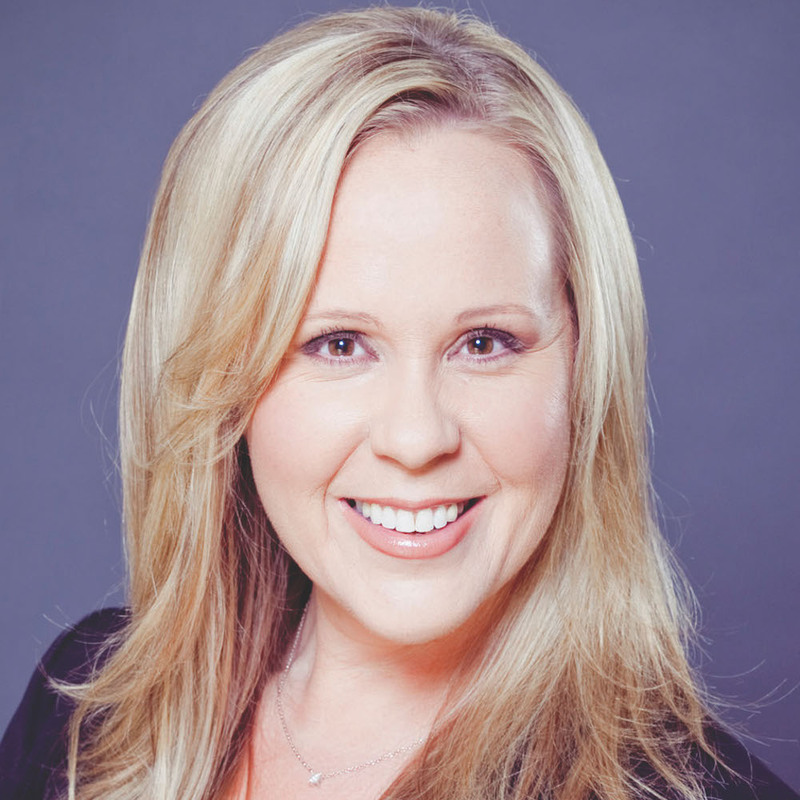 Kirsten Clark has extensive gaming industry executive management, public relations, marketing and strategic communications experience. In her role as Executive Director of the International Association of Gaming Advisors (IAGA), a 39-year-old non-profit association of senior executives representing the industry’s leading operators, manufacturers, advisors, educators and regulators, Clark oversees all aspects of the association’s global operations, working closely with its Officers, Trustees and Counselors to develop and execute its goals. In addition to her responsibilities for IAGA, she provides operational and tactical guidance to select gaming companies and associations, focusing primarily on providing strategic marketing, branding and commercialization support. Prior to joining IAGA, Clark was Senior Vice President and Chief Operating Officer­-Asia for Gaming Partners International where she expanded the company’s day-to-day business operations throughout Asia Pac while overseeing GPI’s global marketing and product / project management divisions. Her gaming industry experience also includes broad strategic marketing, public relations and events management experience for Shuffle Master where she served as Vice President of Worldwide Marketing for several years. In this role, Clark worked directly with executive management to shape and communicate corporate and strategic messages across all channels and served on the company’s Corporate Product Group that oversaw global product strategy. Muhammad Cohen is Editor at Large of Inside Asian Gaming, a contributor to Forbes Asia and wrote Hong Kong On Air, a novel set during the 1997 handover about TV news, love, betrayal, high finance and cheap lingerie. Peter is the former Executive Commissioner and CEO of the Victorian Commission for Gambling Regulation where he was responsible for all aspects of gambling regulation in Victoria. This included regulatory oversight of Crown casino with 2,500 slot machines and 500 gaming tables; an additional 27,500slot machines in over 500 hotels and clubs; two public lottery operators; a betting operator offering parimutuel betting, fixed odds and sports betting; bookmakers; keno and charitable gaming. Peter was a board member of the International Association of Gaming Regulators for six years and was Chairman in 2009-10. He joined the International Association of Gaming Advisers in 2011 and has been on the Board of Trustees of IAGA since 2012. 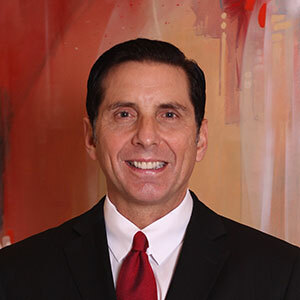 He has been a member of the Advisory Board for the UNLV International Center for Gaming Regulation since its foundation in 2016 and has been on the Advisory Committee for the US National Center for Responsible Gaming Annual Conference since 2011. 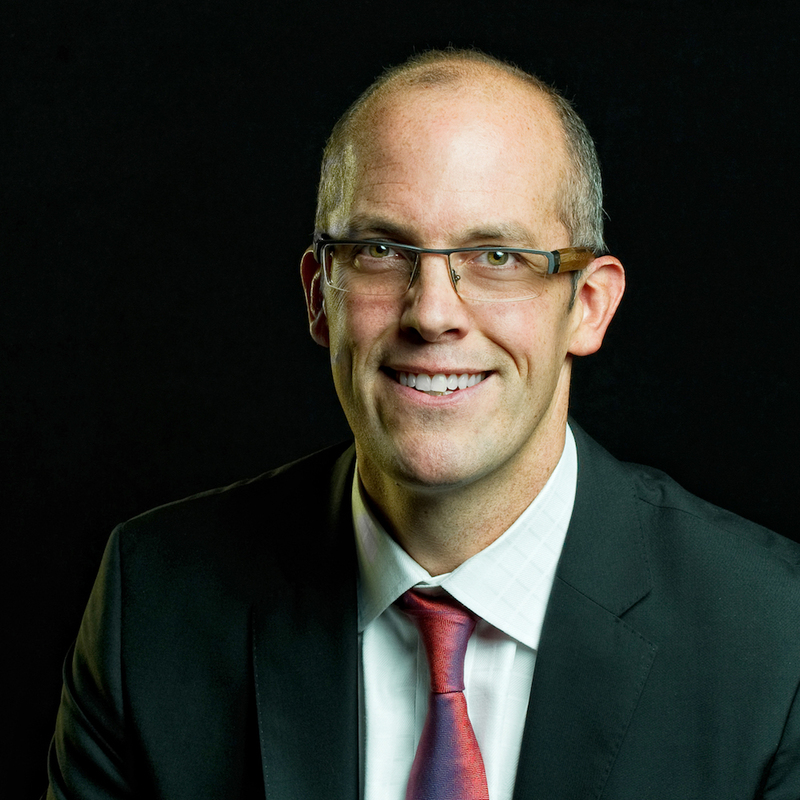 Peter’s main areas of expertise are providing policy advice to governments, negotiating regulatory arrangements between governments, industry and regulators and assisting the industry to achieve improved regulatory compliance. RUI JOSE DA CUNHA, aged 78, is a Lawyer practicing in Macau for 38 years, being founder and Senior Partner of “C&C Advogados” (a Lawyers office with headquarters in Macau and overseas offices in Lisbon, Timor and Cape Verde), qualified as a Private Notary in Macau and one of the founders of the Macau Bar Association. Dr Cunha graduated in 1964 from the Law Faculty of Lisbon University, Portugal and from 1965 to 1981 served as Public Prosecutor, Attorney General and Judge of High Courts in Portugal and various Portuguese former colonies. Dr Cunha is a member of UIA-Union International des Avocats, APAA-Asian Patent Attorneys Association and INTA-International Trademark Association. 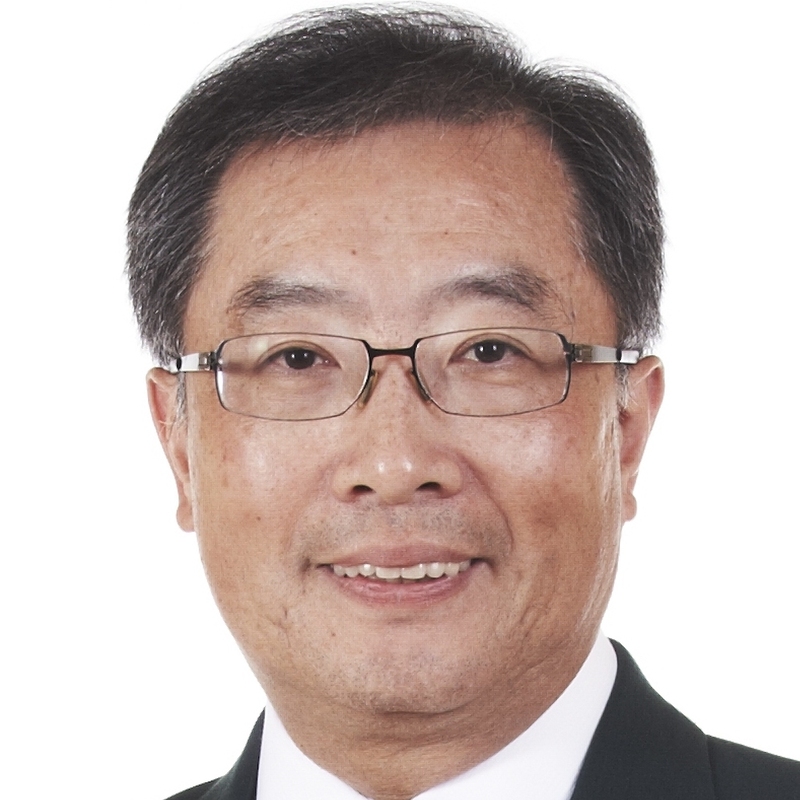 Alongside his 29 years as main legal consultant for STDM, SA and Dr Stanley Ho while holding the gambling franchise in Macau, he is one of the founding partners for SJM, SA in Macau and SJM Holdings, a listed company in Hong Kong, where he was Executive Director until 2017. He now continues as Secretary-General for SJM, SA, while a member of Social Bodies and Chairman and Trustee of several other Companies and Associations in Macau, Hong Kong and Portugal. 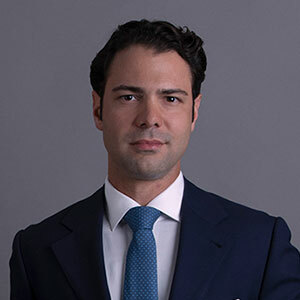 Dr Cunha is Founder and Chairman of the Rui Cunha Foundation (founded in Macau in 2012) as a cultural, educational and research center for the Macau legal system in addition to other philanthropic activities. Hakan Dagtas joined the gaming and hospitality industry during his college years. After working in various casinos in Turkey, he joined the Star Cruises fleet in 1996. During his tenure on board he was actively involved with the training and setting up of activities on mid-to-large size ships. In 2008 Hakan moved to Resorts World Manila. After a successful opening, he continued with operations and led both the Table Games and Slots divisions. From 2013 he began working with RWM’s marketing teams. He currently leads gaming operations as well as all gaming marketing activities. 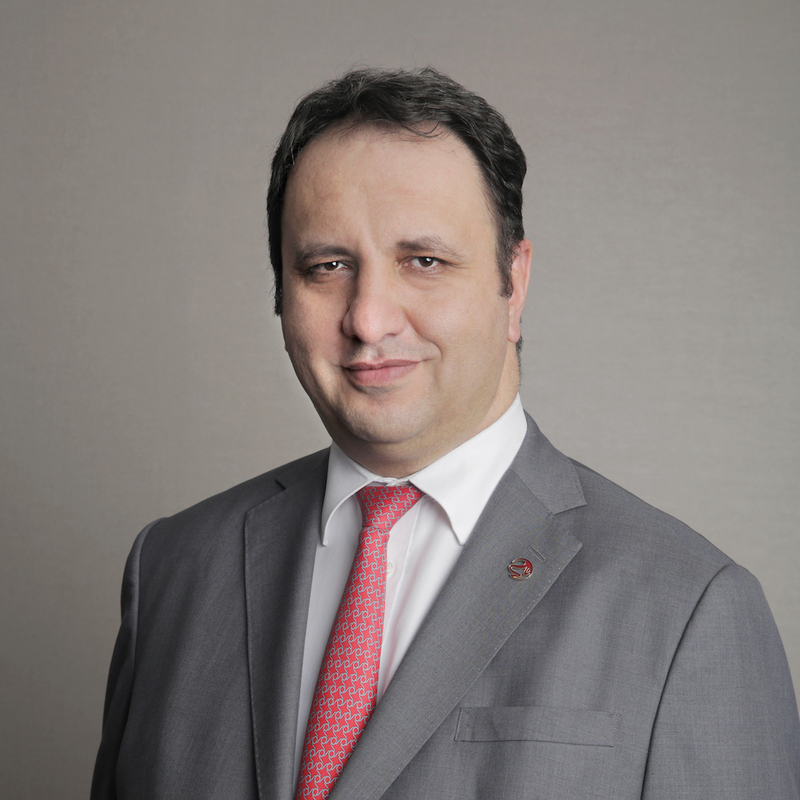 Hakan has a diploma from Cukurova University in Tourism and Hotel Management as well as a hospitality diploma from the South Western Sydney Institute. 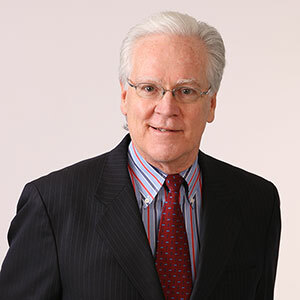 John English specializes in global business development for the regulated gaming industry, with an emphasis on technology, content, distribution, public relations and contract negotiation. His work history contains an extensive background in gaming, including lottery, AWP, slots, table games, sweepstakes, systems and race and sports betting both digital and live. English has been involved in many successful industry developments. One of his endeavors was previously an equity partner with American Wagering Incorporated, the first company to receive Nevada Gaming Control Board approval for mobile sports betting within Nevada. English created the first betting app in the US to be distributed from the Apple App Store. Additionally, he created the first kiosk sports betting device (SBX) to gain regulatory approval and to be mass released. Furthermore, he created Million Dollar Ticket which was licensed by the State of Nevada for a bonus game played in restricted gaming locations. English has developed worldwide relationships, spending a great deal of his career in jurisdictions such as Asia, Canada, the UK, South America and Mexico. He was instrumental in the acquisition of American Wagering by William Hill, the world’s largest bookmaker, who received Nevada Gaming Commission approval. English joined Betfair and TVG, a London listed company, in late 2013 to oversee the development of Asia and the Americas. 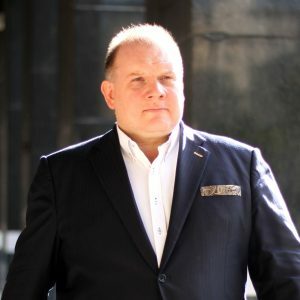 More recently, he was the Founder and President of WEBE Worldwide, a global operator, developer and distributor of sports betting, social, casino and lottery products for the regulated gaming industry. With offices in the US and China, WEBE specialized in operating land based, mobile and online sportsbooks as well as developing new and innovative gaming content and convenience betting platforms. As President, English’s duties were to lead the company’s growth, innovations and maintenance while WEBE sought to revolutionize industry standards. 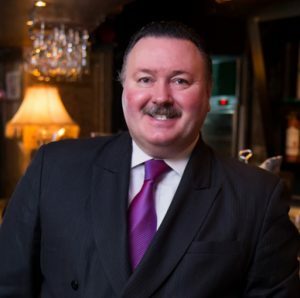 Mr. Gallaway has spent his entire career in the gaming and hospitality industry, starting as a valet attendant and eventually rising to chief operating officer and managing partner of a casino in Colorado. Prior to forming GMA, he served as senior vice president of a hospitality consulting firm where he honed his craft in the fields of gaming market assessments and feasibility analysis. During the span of his career, Steve developed hands-on experience in operations management, organizational development, project development, business development, process improvement, contract negotiations, employee development, and customer service training. In 2005, along with Andrew Klebanow, Mr. Gallaway formed Gaming Market Advisors. In 2014 the firm was rebranded as Global Market Advisors, reflecting the company’s evolution as an international gaming, tourism and hospitality consulting firm. Mr. Gallaway has completed over 300 feasibility studies, with a strong focus on international gaming operations and integrated resort development. Mr. Gallaway has worked on more than 60 projects in Asia, Western and Eastern Europe, the Caribbean, Central America, Canada, and Australia. His knowledge and understanding of emerging markets, particularly those in Asia, has led him to advise institutional investors on new market opportunities in that region, as well as an advisor on established markets. Today, Steve’s clients include most public gaming companies, investment banks, private developers and government institutions. Mr. Gallaway is a visiting lecturer at the University of Nevada Reno’s School of Continuing Education where he teaches a class on casino feasibility analysis and marketing measurement. He is a periodic contributor to Global Gaming Business Magazine and has spoken at G2E Las Vegas and the Asian Gaming Congress. Mr. Gallaway graduated from Boston College with a B.A. in Economics. 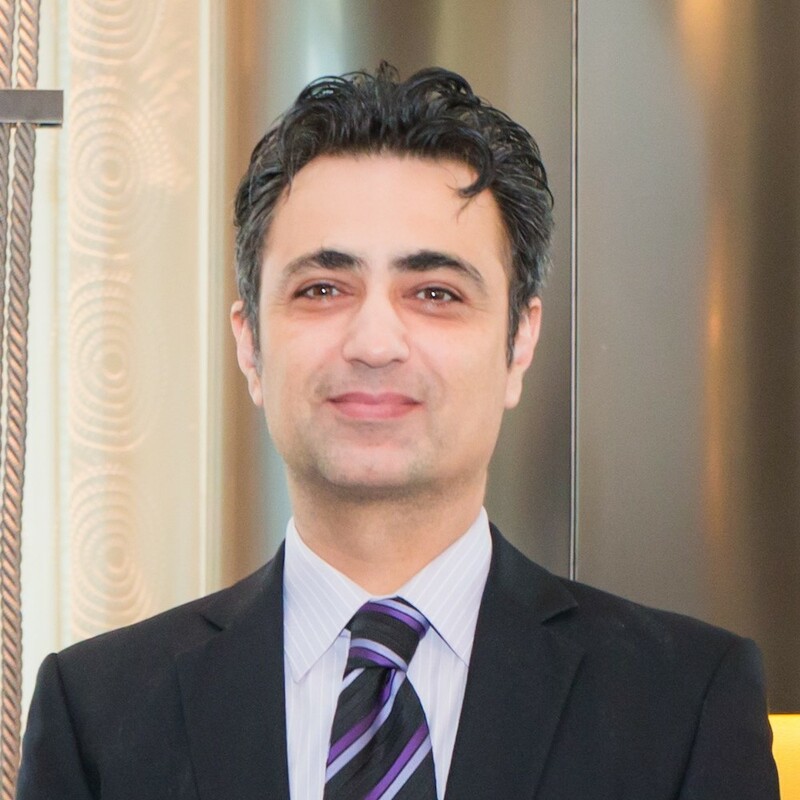 Maulin is President of Tangam Systems, a global leader in gaming optimization software. Tangam Systems is trusted by some of the best-known brands in the resort industry and currently optimizes over 5,600 tables across nine countries. Tangam’s award-winning product, Table Games Yield Management (TYM), is a business intelligence software that automatically analyzes headcount and gaming data to provide intuitive visualizations, predictive analytics and actionable recommendations to align the game mix, table spreads and pricing, with actual patron demand – all to maximize profit, analyst productivity and the guest experience. TYM is the world’s first, and only, software of its kind and combines decades of experience in casino operations, software engineering, mathematics, statistics and artificial intelligence. As one of the founding executives, Maulin has successfully built and rapidly grown Tangam to the market, becoming a thought leader in table games yield management. He is a pragmatic marketer and problem solver with a relentless focus on leading high performance teams to deliver superior products backed with exceptional support and a significant ROI to clients. Maulin was recognized as a rising star in the 2018 G2E Asia Awards, for industry performers under the age of 40 who have demonstrated consistent leadership and innovation, and by Global Gaming Magazine (GGB) in Las Vegas as an Emerging Leader of Gaming, class of 2018-2019. By Training, Maulin is a Computer Engineer with a Masters in Artificial Intelligence from the world-renowned Center for Intelligent Machines at McGill University in Canada. Kelly Gass has over 25 years of professional experience primarily providing financial solutions and transactional expertise to companies ranging from large publicly traded entities to smaller privately held entities. Although experience spans a diverse range of industries, her primary focus has been in the real estate / hospitality and leisure markets on a worldwide basis. She has completed over US$32 billion in transactions with components specific to the gaming industry in the Americas, Europe, the Middle East and Asia. She is the founder and president of San Marco Capital, a firm specializing in corporate financial solutions, advisory, regulatory compliance and transaction services primarily in the global casino and integrated resorts industry, including capital raises and other financial solutions. Gass previously served Director at TPG Capital, one of the world’s largest private equity firms where she oversaw various aspects of fund assets related to the gaming, banking, real estate and other industries worldwide. Prior to TPG, her career began with Ernst & Young, where she performed all aspects of transactional work, including, but not limited to pre-deal work such as review of proposed transactions, deal structuring, contract drafting and review, liaising with various authorities including government agencies and numerous financial exchanges, capital raise and most other services required to complete and maximize a transaction. She has worked closely with significant investor groups, developers and operators on the ground post transaction both as an investor advocate and in senior management roles as needed covering complex legal, financial and operational issues. She also has significant experience in IPO’s and all aspects and issues related to reputational risk. Gass has spent the majority of the past decade in Asia, primarily in the Southeast Asian gaming and leisure markets providing diligence, pre and post development services including interim Executive positions such as CEO and CFO to the gaming market. She specializes in working with local governments and counsel and all other aspects to maximize deal potential and investor return, with significant and current experience in Vietnam, Cambodia and Laos. Prior to founding Newpage, David Green was a partner of PricewaterhouseCoopers in Macau, and later Director of the firm’s gaming practice. He has advised on casino regulation in a number of geographies, including New Zealand, Singapore, Macau, Cambodia and Japan. 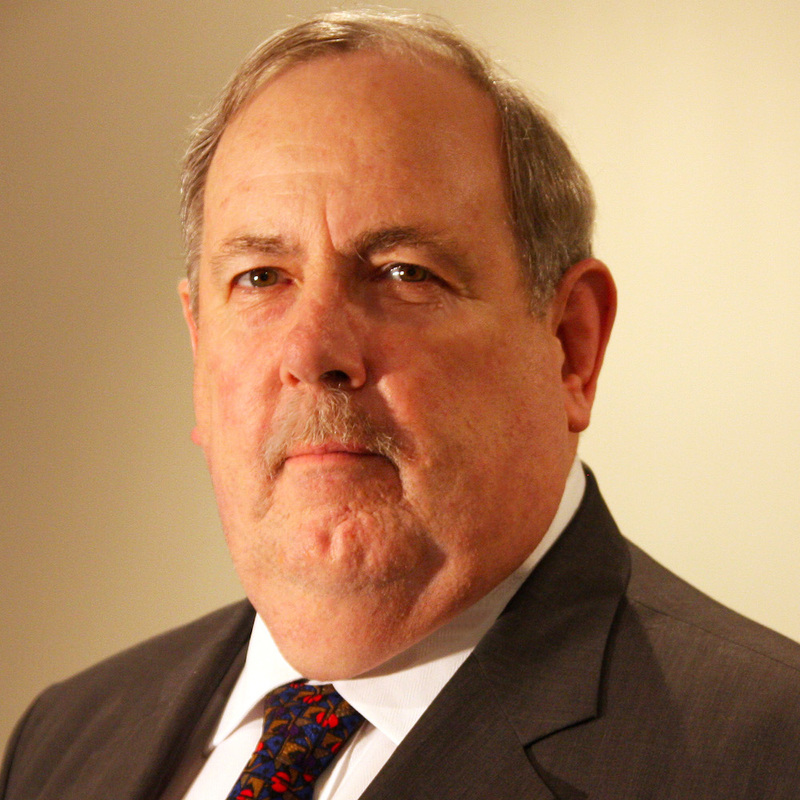 He is currently Chairman of ASX-listed Silver Heritage Group Ltd. He has also advised on regulation of internet gaming, sports wagering, and lotteries. David served as Presiding Member of the Independent Gambling Authority in South Australia prior to relocating to Macau in 2001. 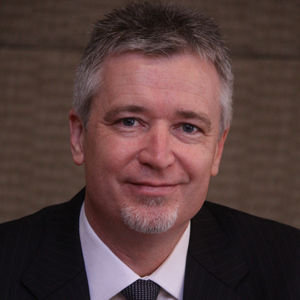 Adrian Halpenny is the Senior Vice President of the Australian and Asian divisions for Scientific Games. The regional headquarters are located in Sydney Australia, with local offices in Macau, Singapore, and New Zealand. Scientific Games is the global leader in end-to-end gaming equipment for casinos, clubs and pubs employing over 9,500 people worldwide. Locally, the company employs 450 staff in 7 locations with around 40% dedicated to R&D. Through the Gaming, Lottery and Digital divisions, Scientific Games offer customers a fully integrated portfolio of technology platforms, robust systems, engaging game content, and unrivaled professional services and marketing solutions. 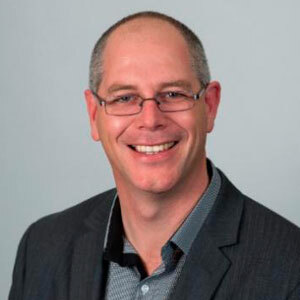 With a 10+ year tenure with Scientific Games, Adrian has a Bachelor of Business Engineering from the University of Technology, Sydney, and currently serves on the Board of Directors of the Australasian Gaming Council (AGC) and is Chairman of the Gaming Technologies Association (GTA). Andrew Hely’s career spans various financial, commercial and public accounting roles including Zurich Insurance and Reuters Television in London. 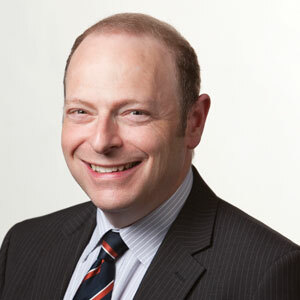 Andrew joined IGT Australia in 1997, becoming Finance Director in 1999. 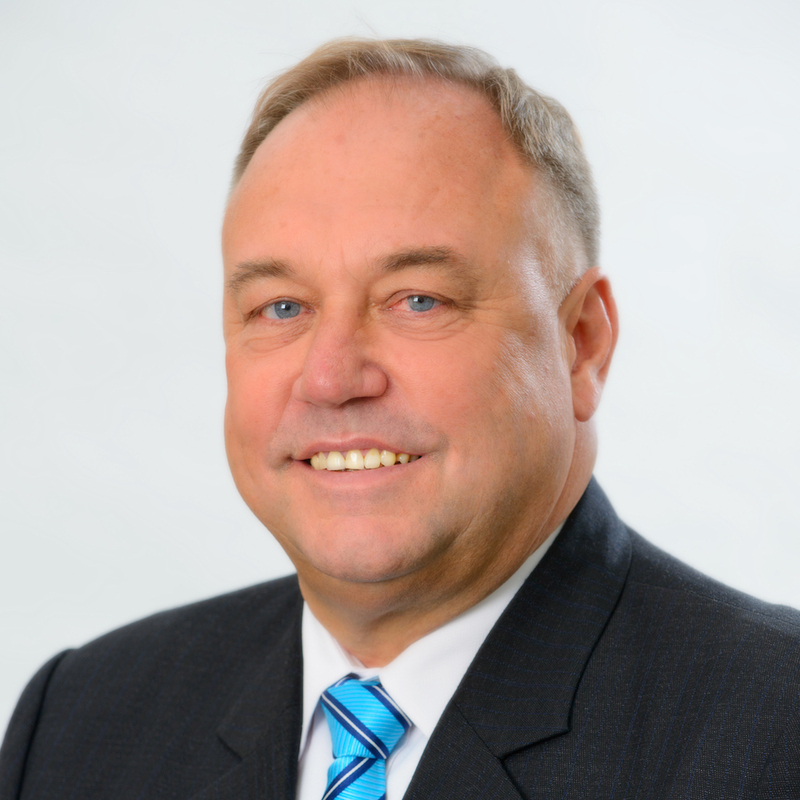 In 2005, he was promoted to Managing Director of IGT Australia & New Zealand and guided IGT through a period of significant growth in the Pacific region. In 2010, Andrew was further promoted within IGT to Regional Vice President, Asia-Pacific, unifying the successful ANZ business with the emerging Asian region. In 2014, Andrew joined Ainsworth Game Technology as General Manager, Australia and New Zealand, before returning to IGT in 2017 as the Senior Vice President and Managing Director for the Asia-Pacific region. He has acted as a Director of Gaming Technologies Association in Australia since 2005, including as Chairman from 2012 to 2014. 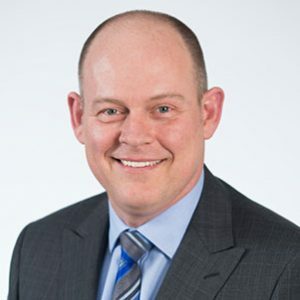 Andrew holds a Bachelor of Commerce from The University of Newcastle, is a Fellow of CPA Australia and a member of the Australian Institute of Company Directors. Ms. Constance Hsu has over 10 years of direct involvement in a broad set of gaming industry disciplines. Ms Hsu had been with Mocha since it began in 2003, starting out as a financial controller and rising through management ranks quickly to become chief administrative officer. There, she oversaw finance, treasury, audit, legal compliance, procurement and human resources. In 2008, she was named president of Mocha, becoming one of only a handful of women to rise to the executive ranks in Macau’s gaming industry. From December 2013 to January 2017, Ms. Hsu served as the general manager of Altira Macau, Melco Resorts & Entertainment Limited’s first casino in Macau. Ms. Hsu is a member of the American Institute of Certified Public Accountants and the Hong Kong Institute of Certified Public Accountants. In 2011, Ms. Hsu was honoured with the award of Inspiration of the Year at the Women in Gaming Awards held in London. Ms. Hsu graduated with a bachelor of arts degree from Seattle University, a master’s degree in business administration from the Hong Kong University of Science and Technology and a doctorate degree in economics from Beijing Normal University. Mr Jolly’s last 13 years has based him in Macau, a Special Administration Region of China. Mr Jolly is currently Vice President & Managing Director of SG Gaming Asia Limited, responsible for the Asian operations of Scientific Games. In this role Mr Jolly has integrated the purchase of two other companies into this entity. Mr Jolly has truly had global experience in senior management positions. Sudhir H Kalé, PhD, is the founder and CEO of GamePlan Consultants, a business that offers boutique high level consultancy to gaming establishments all over the world. Currently, he is also Honorary Professor of Marketing at Bond University in Australia. 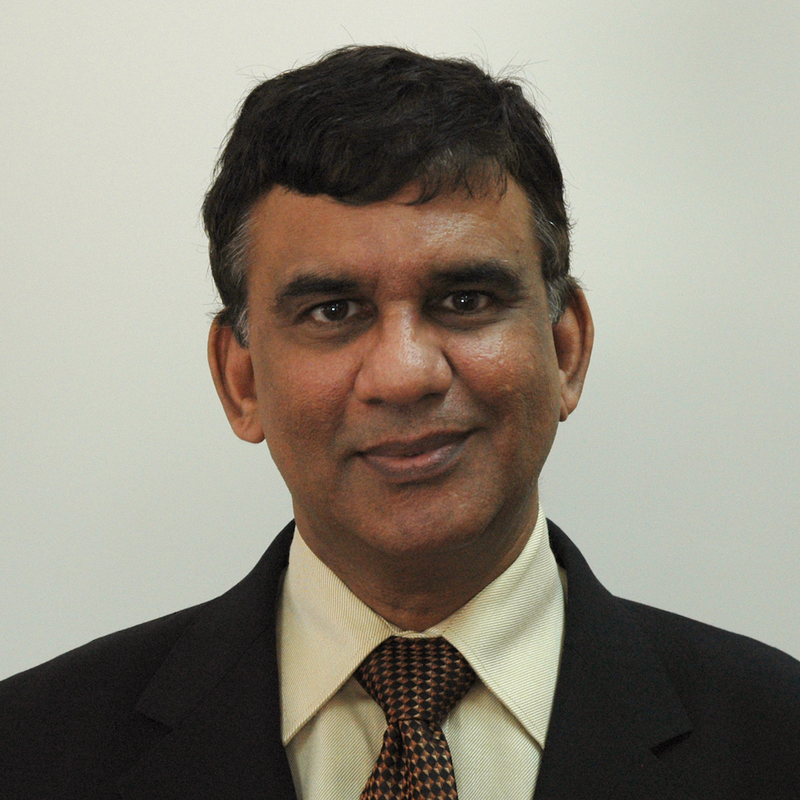 Sudhir has published over 100 papers on gaming in scholarly journals and trade publications. Until June 2015 Sudhir was a full-time advisor to Sands China Limited, the largest gaming company in the world. At Sands China, he was in charge of creating an optimal customer experience for guests across six hotels, five casinos and billions in retail sales. 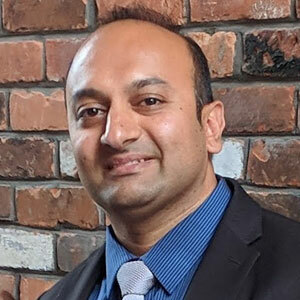 Sudhir is widely regarded as an expert in various aspects of gaming management such as customer relationship management (CRM), customer loyalty, customer experience, market segmentation and positioning and customer lifetime value (LTV). A frequent contributor to leading gaming publications, he has worked tirelessly to further the continuing education of gaming executives. Sudhir’s gaming client list includes diverse casino companies such as Marina Bay Sands, Galaxy Macau, Starworld Hotel and Casino, Mohegan Sun, The Olympic Entertainment Group, Sun International, Casinos Austria, Mocha Slots, IGT, Wynn Macau and Crown Casino. He has been a regular speaker at the Global Gaming Expo (Las Vegas and Macau), Gaming, Racing and Wagering Australasia, and at the University of Nevada (Reno) Executive Development Program for senior gaming executives. Sudhir has a Bachelor’s Degree in Chemistry from University of Poona, a Masters in Management from University of Bombay, an MS in International Business, and a PhD in Marketing from the University of Illinois at Urbana-Champaign. An eloquent, intriguing, and sometimes provocative speaker, Professor Kalé’s views on a wide range of issues have been quoted by media the world over. 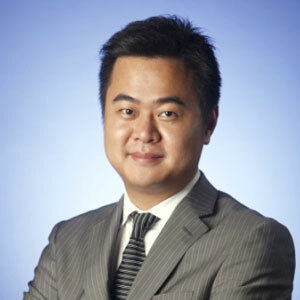 Buddy Lam Chi Seng is the Senior Vice President, Public Relations at Galaxy Entertainment Group. He is responsible for leading the company’s public relations function to develop its corporate and community relations, media relations, events management, corporate branding and responsible gaming. He has over 18 years of solid experience in public relations, media relations, corporate communications and journalism gained from gaming and media industries in Macau, Singapore and the United States. 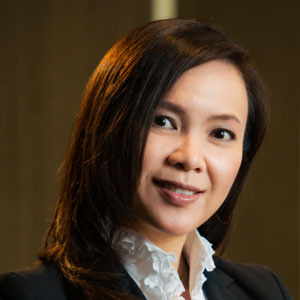 Melina Leong, Managing Director, Yeewood Consultancy Ltd.
Ms. Melina Leong has over thirty years’ experience in public relations, corporate affairs, community affairs and event management. 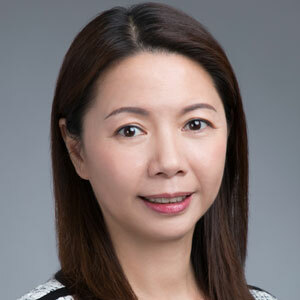 She has held senior positions in various companies including chief operating officer at Cotai Water Jet, and senior vice president of Public Relations and Community Affairs at Sands China Limited. Additionally, she has led corporate communications functions for the Macao Telecommunications Company (CTM) and Macau International Airport. Ms. Leong first set up her own public relations and event management agency in the 1990s. Ms. Leong currently serves as a member of the 12th Shaanxi Committee of the Chinese People’s Political Consultative Conference, Director of the Macao Chamber of Commerce, and a Macao member of the China Overseas Friendship Association. Steven Lim Tow Boon, Chief Operating Officer, RGB International Bhd. As COO, Datuk Steven Lim’s key responsibilities are leading strategic planning and overseeing the overall operation and management of the Gaming Division of RGB. Datuk Lim started with RGB focusing on sales and marketing of gaming and amusement machines. His experience has spanned over 30 years and covers gaming industry sales, marketing, slot operations, senior management and business development in Asia and international markets. His broad experience and expertise in sales, operations and marketing has boosted the growth of the RGB’s market share in the gaming industry. Dariy Margaritov founded UltraPlay in 2010 with the core ambition to make the company the world’s leading eSports betting data and platform provider. Nowadays, UltraPlay has climbed at the top of the eSports and sports betting world with the company’s numerous business achievements, wide partnership network, unrivaled eSports odds and advanced betting solutions. An entrepreneur delivering high-quality results and creating breakthrough programs and initiatives. Shaun has over 39 years’ experience in the land-based and digital gaming industries and was recognized by Global Gaming Business Weekly as one of the top 25 industry people to watch. 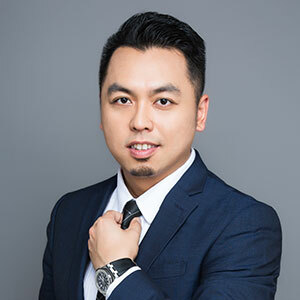 In 2008 he founded Euro Pacific Asia Consulting Ltd, a leading consulting firm specializing in the land-based, digital and social gaming industries. He is a holder of Key Management Gaming Licenses issued by the USA and Australia. Shaun is also former President of Ho Tram Resort & Casino in Vietnam where he reported to the Chairman and Board of Directors, directly responsible for driving overall revenues and P&L objectives of a US$4 billion development. The property employed 1,700 management and staff. He previously worked as CEO, Vice President and General Manager of publically listed Far East-based casino resort destinations and consultancies. Shaun was commissioned to establish international casino resort destinations in Australia (Perth) the Philippines (Subic Bay) Vietnam, Tinian and the former Republic of Yugoslavia. He is regularly invited to serve as chairman, keynote speaker and panelist at major gaming conferences around the world. As the Principle of Euro Pacific Asia Consulting Ltd, he continues to consult to the industries’ major land based and digital gaming operators. 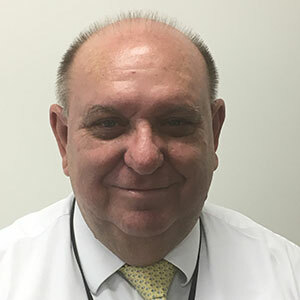 Professor Glenn McCartney MBE is Associate Professor of International Integrated Resort Management at the University of Macau, China, where he also serves the University as Acting Associate Dean (Curriculum and Teaching) in the Faculty of Business Administration. 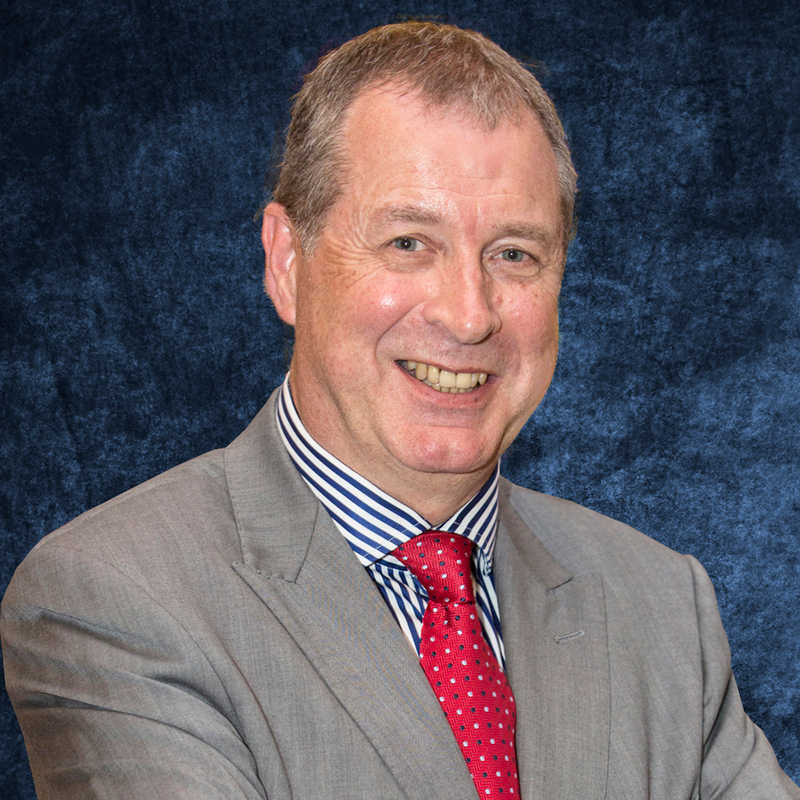 Professor McCartney worked for many years in different operational, strategic and consultancy roles within the tourism, hospitality and gaming industry in Macao and other Asian regional countries. He is also the British Honorary Consul for the territory for which service he was awarded an MBE (Member of the Most Excellent Order of the British Empire) by HM Queen Elizabeth II in 2016. 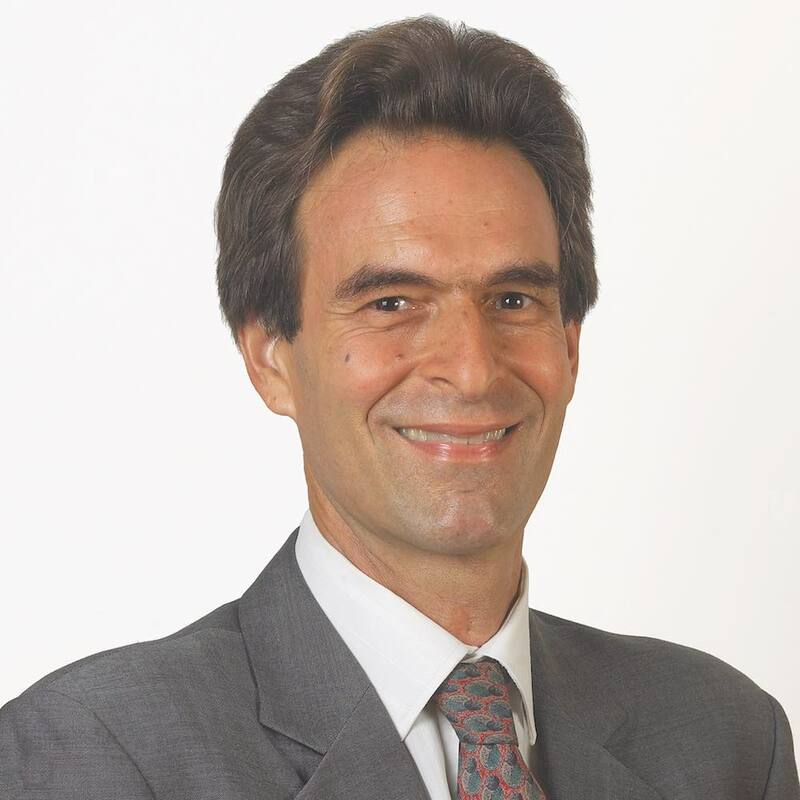 An acknowledged global expert on integrated resorts, destination marketing and management as well as casino and event tourism, he is the author of numerous academic journal articles and professional journal and media commentaries on these subjects and is the author of two best-selling texts on tourism and events management in Asia published by McGraw-Hill. Timothy Patrick McNally, aged 71, joined the Company in February 2005 as chairman of the Board. He also serves as chairman of the AML Oversight Committee of the Company. From April 1999 until October 2005, Mr McNally was the executive director of Security and Corporate Legal Services for the Hong Kong Jockey Club. He was a member of the Executive Board of Management responsible for corporate governance issues. Mr McNally is currently an international security consultant and is the chairman of B2G Global Strategies headquartered in California. Mr McNally was a Special Agent of the Federal Bureau of Investigation (FBI) for almost 25 years. His career focused on the investigation and prosecution of serious crimes including organized crime, drug trafficking, public corruption and fraud matters. During his career with the FBI, he was assigned for two years as a legislative counsel by the FBI to handle issues arising with the US Congress. Mr McNally held several senior positions within the FBI and was the head of the FBI’s Los Angeles Office at the time of his departure. During the period 1993 through 1999, he was cited on numerous occasions for exceptional leadership and meritorious performance by the director of the FBI, Attorney General and President of the United States. Mr McNally is a member of the Asian Society of Southern California, the National Executive Institute and the Society of Former Special Agents of the FBI. He is a graduate of the University of Wisconsin-Eau Claire, receiving a Bachelor’s degree in Political Science in 1969. He received a Juris Doctorate (JD) degree from Marquette University Law School in 1973 and was admitted to the State Bar of Wisconsin. Mary Mendoza is Assistant Vice President at Hoiana Casino by Suncity Group. Mary has 20 years of experience in the hospitality, gaming and tourism industries. 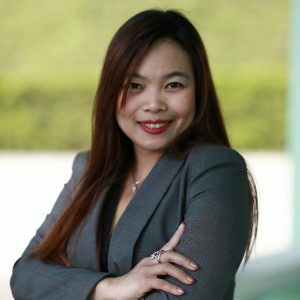 She previously held positions as Managing Director of The Platinum Limited, a gaming-hospitality consulting firm, Vice President of Marketing at The Grand Ho Tram in Vietnam and Vice President of Marketing at Imperial Pacific in Saipan, CNMI U.S.A. She also held management positions at Sands China Ltd in Macau. Mary specializes in Asian markets by providing marketing strategy with a focus on branding, destination marketing, casino mass marketing and market research. Her expertise involves pre-opening plans, revamp and enhancement of marketing for existing operations, increasing brand awareness, driving headcount and increasing revenues. Mary has proven track record in leadership roles, operations and business management through revenue generating ventures, service innovation and monetization. Niall Murray is the Founder and Chairman of Murray International Group. He is one of the leading experts in designing, developing, opening and operating the world’s largest and most successful Integrated Resorts, with his length resume including The Venetian Macao and The Venetian Las Vegas, Sands Macao, Grand Lisboa, Caesars Palace and MGM Cotai among many others. Niall has held progressive management and senior executive positions with Omni Hotels, Starwood Sheraton, Disneyland Paris, Ritz Carlton, Four Seasons Hotels, Caesars Palace and The Venetian in Las Vegas. He worked on the successful gaming license application process for Sands in Macau and Singapore. Niall led the pre-opening, critical path and on-going operations development process at a number of properties in Macau as a Strategic Consultant and Director of Operations Development at Sociedade de Jogos de Macau (SJM), Senior Director at Sands Macao, Vice President of Operations Development for The Venetian Macao and the Cotai Strip and as Strategic Development Consultant to Shun Tak Holdings and MGM China. Nicholas John Niglio has been CEO of Rich Goldman Holdings (0070), formerly Neptune Group Limited, since 2007. This is a Hong Kong public company with principal activities in investment and development of the VIP room intermediary business in Macau, hotel management and financial support. 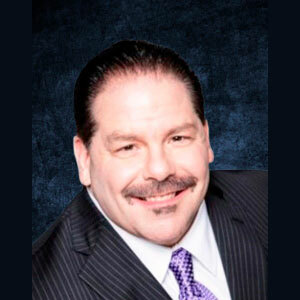 Mr Niglio has extensive experience in the United States gaming sector. Previously he was Executive Vice President of both Caesar’s World Marketing and Trump Taj Mahal. 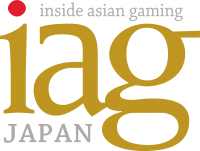 Additionally, Mr Niglio was named one of the most influential people in Asian gaming by Inside Asian Gaming magazine every year from 2008 to 2018. Rui heads the firm’s Gaming & Wagering practice. He has been based in Macau for the past eleven years, where he is recognized as one of the leading gaming lawyers. Rui regularly acts for gaming companies in Macau and across the Asia-Pacific region. He also assists governments in emerging markets developing their gaming policies and regulatory frameworks. Rui has been distinguished as “Emerging Leader of the Year” in the “Asia Gaming Awards 2017” and has been successively recognized as a leading gaming lawyer in the Asia-Pacific region by “Chambers and Partners” having been elevated to Band 1, the highest achievement possible by an individual lawyer or law firm. Rui is also the global chair of the “Lex Mundi Gaming Solution”, a network of law firms covering over 25 gaming jurisdictions around the world and a member of the Board of Trustees of the “International Association of Gaming Advisors”. Ben Reichel is an executive and company director in the gaming, media, and technology sectors, with more than twenty years’ experience in major Australian listed public companies and law firms. Ben is currently Executive Director of Donaco International Limited (ASX: DNA). Donaco operates leisure, entertainment and associated technology businesses across the Asia Pacific region. Ben’s role at Donaco incorporates the functions of Group General Counsel, Company Secretary, and Head of Investor Relations. Ben joined the Board of Donaco following its acquisition of Two Way Limited (ASX:TTV). Ben held the position of Chief Executive Officer and Managing Director of Two Way from July 2007 to January 2012. During his tenure he improved the Company’s bottom line by 85%. Previously, Ben was General Counsel of Tab Limited, a $2 billion ASX listed company with operations in wagering, gaming and media. Prior to that, he was General Counsel of racing broadcaster Sky Channel Pty Limited, and held a number of executive positions at Publishing and Broadcasting Limited. 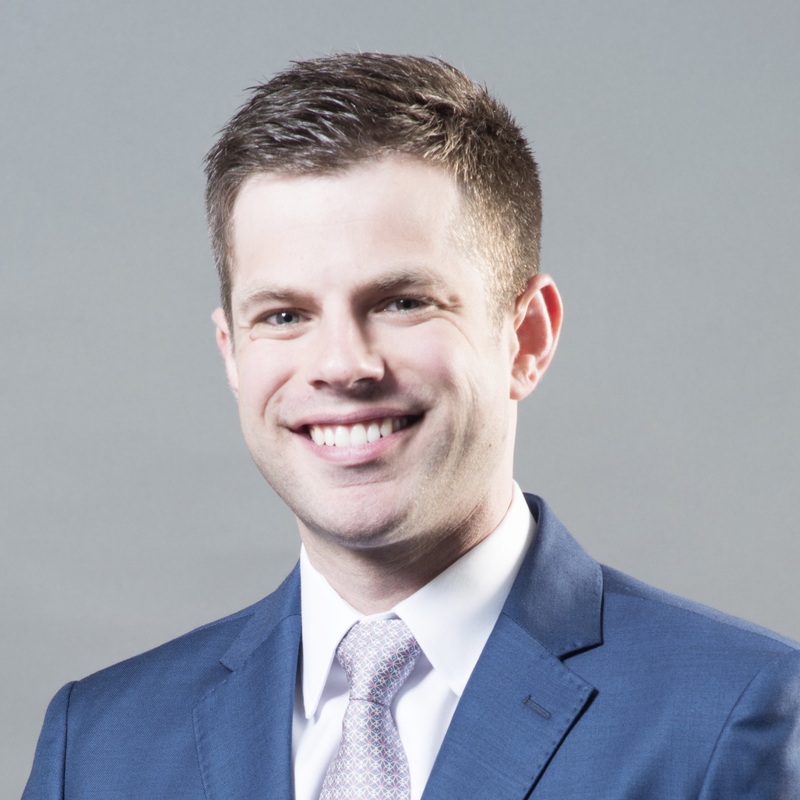 Ben has also advised a number of companies, including News Corporation, Fox Sports Australia, and Virtual Gaming Worlds, on gaming and technology opportunities. Ben was educated at the University of Sydney and the University of California, Berkeley. He holds a Bachelor of Arts, Bachelor of Laws with First Class Honours and Master of Laws with First Class Honours. An experienced entrepreneur and CEO with a demonstrated history of building successful companies in the Technology, Casino & Gaming, Environmental Services, Fishing & Boating, Manufacturing & Distribution fields. Chris has strong business development and management skills in sales, marketing and distribution, with a very large network in Australasia. As Managing Director, Asia-Pacific, Chris Rowe is responsible for Aristocrat’s Class III business in the region. Based in Macau with his family, he and his team maintain strategic partnerships across more than 10 countries in Asia. Chris started with Aristocrat in 2004. He’s worked in the USA, Asia and Australia and held leadership roles in Sales, Marketing and Product Development. 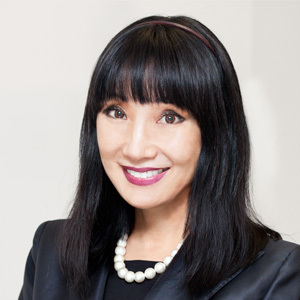 Akiko is EVP, Chief Officer Human Resources/CSR for Melco Resorts and Entertainment, Nasdaq listed and award-winning owner, developer, and operator of luxury integrated resorts. Responsibilities include internal communication, service culture, CSR, corporate affairs. Works closely with finance, legal and the Board to ensure culture of governance and compliance; with Board and its compensation committee for remuneration for Officers, Board Directors, Chairman/CEO. Worked in Japan, US, in leadership roles in luxury fashion retail, luxury hotels, banking and consulting which included C- suite searches and leading the HR integration of the largest international joint venture in Japan of 45 hotels. In Luxury fashion retail, handled buying, store operations, training, HR, and the opening of multiple stores. As Global CHRO for Shangri-La Hotels Group, primary focus was creating an aligned service culture through customer research, service measurement, leadership development, employee engagement, customised service values, and balanced scorecard. As SVP, HR/Service Culture for Bank of America, Hawaii, handled a merger/acquisition considered to be one of the best integration, and leading the customer retention strategy with the CEO and team. Alidad’s first experience in the gaming industry was at Venetian Las Vegas in 2000, overseeing casino marketing analysis and gaming machines optimization. After 5 years, he moved to Macao and started the analytics departments at Sands Macao, and later helped open the Venetian Macao in 2007. He worked at the Sands organization for ten years altogether. Alidad joined Melco Resorts & Entertainment from 2010 to late 2016, his latest title being the Senior Vice President of Gaming Operations & Strategy. Reporting to the COO, he oversaw 5,000+ employees in the Table Games and Gaming Machines departments at three Macao properties (City of Dreams, Studio City and Altira) as well as the Analytics and Revenue Management departments. Along with a strong management team, Alidad helped guide City of Dreams into becoming the ultimate premium mass destination in Macao, posting the highest win per table figures and featuring the highest table minimums. He also increased City of Dreams’ mass tables hold percentage from an industry-average 21% when he joined, to an industry-leading 36% over his last three years. Alidad has two master’s degrees in the US; in Mechanical Engineering (Dynamic Systems, Control & Robotics) from UC, Santa Barbara, and in Statistics from USC. Prior to joining the casino industry, Alidad worked in the medical statistics and credit card fields in the US. Mr. Paul TSE See Fan has been in the property development and hotel investment sectors in Asia and North America since 1979. He currently holds directorships in companies in Hong Kong, Macau, China, Vietnam, US and Canada. He is also Chairman of the Supervisory Board of the Macau Electricity Company and a non-executive director of Banco Nacional Ultramarino. Mr. Tse is a member of the Macau SAR Government’s Economic Commission, Urban Planning Commission and Urban Renewal Commission, Chairman of the American Chamber of Commerce in Macau, President of the Macau Association of Building Contractors and Developers, Chairman of the Property Management Business Association of Macau, Executive Director of the Chinese Chamber of Commerce, Chairman of the Board of Directors of the Macau Institute of Management, member of the Governing Council of the Hong Kong Quality Assurance Agency, Honorary President of the Asian Association of Management Organizations and member of the Executive Committee of the Hong Kong Golf Association. Mr. Tse is also a member of the Macau Chief Executive Election Committee, a member of the Election Council for Deputies from the Macao SAR to 13th National People’s Congress and a member of the Chinese Peoples Political Consultative Committee of Yunnan Province (10th & 11th Plenary Sessions). Eddy is an experienced ACAMS (Association of Certified Anti-Money Laundering Specialists) certified compliance professional with over 15 years’ accrued expertise in AML, Regulatory Compliance, Project Management and Operation Optimization. In his current position as Vice President – AML Division, Legal and Compliance, he leads team of AML specialists across multiple offices and countries. He has designed the implementation of the company’s AML Program and developed procedures in jurisdictions including Hong Kong, China, Macau, Singapore, Malaysia, Korea and the United States. He developed and managed an AML training program in multiple locations, offices and onboard a fleet of cruise ships. He also personally trained over 2,000 employees and designed, managed and implemented a customized e-learning system for over 3,000 gaming and non-gaming staff. 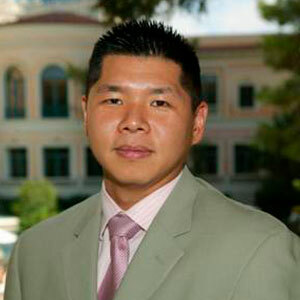 Eddy has been a key member of the pre-opening team for major integrated resorts in Mississippi, Detroit, Macau and Korea with a focus on standardizing policies and procedures, developing regulatory controls, budgeting, hiring/developing staff and acting as an internal consultant for multiple areas including casino operation, hotel operation and IT/financial controls for the Sarbanes-Oxley program. Prior to joining the hospitality/casino industry, he was an analyst and consultant in the financial industry for companies such as Credit Suisse and JP Morgan & Chase in New York City. Linda Woo was formerly the Executive Director, Policy and Projects, Office of Regulatory Policy (Liquor, Gambling and Fair Trading) in the Queensland Department of Justice and Attorney General. She is now a specialist gambling consultant with extensive public sector experience in senior executive roles providing legislative and strategic policy advice to Ministers and chief executives. 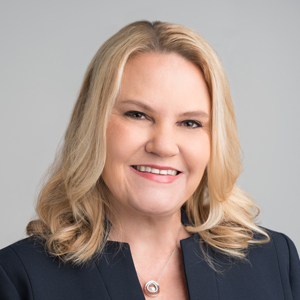 Linda has developed, advised and led major initiatives and reforms in gambling regulatory policy and practice, including introduction of state-wide keno and interactive/online gambling, privatization of the state lottery and totalisator, licensing of new casinos and gambling operators and developing a contemporary regulatory framework to facilitate an integrated resort/casino development in Queensland. She is a graduate of the University of Queensland (Commerce) and the Queensland University of Technology (Laws). Linda is a member of the International Think Tank on Gambling Research, Policy and Practice. 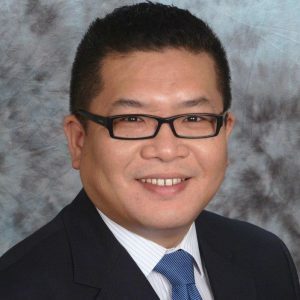 With an extensive background and nearly 20 years of experience in the gaming, leisure, and hospitality industries, Michael Zhu became a valuable asset of The Innovation Group in 2014 and has been applying a comprehensive analytical skill set while exploiting a unique cultural context and leveraging his in-depth development and operational experience in the related sectors. Michael was recognized as a featured professional in the Global Gaming Business “40 Under 40” Class of 2015 that represents the next generation of leaders in the gaming industry worldwide. He also sits on the advisory board for Asia Gaming Brief and is Vice Chairman of the Macau Gaming Information Association (MGIA). Based in the firm’s Denver office, Michael is in charge of a diverse set of project initiatives, including feasibility studies, market assessments, business analysis, and operational optimization. His main focus is on mid- and large-scale integrated resort (IR) development and operations in the US, Asia-Pacific, and European markets, with high profile assignments completed in Macau, Singapore, Japan, South Korea, Laos, Cambodia, Philippines, Vietnam, Sri Lanka, Taiwan, Australia, New Zealand, UK, Italy, France, Greece, Russia, Georgia, Czech Republic, and dozens of US states/territories/tribal reservations. One of the hallmarks of Michael’s career has been his notably rapid industry advancement and progression. He started expanding his professional horizons within the United States as a Leadership Development Associate with Las Vegas Sands Corporation (NYSE: LVS), one of the world’s largest and most successful IR operators. As an analytical and conceptual thinker, he was able to quickly establish his expertise in strategic planning, business analysis, financial modeling, and operational excellence in the full range of gaming, hotel, food and beverage, MICE, entertainment, retail, and cross-functional businesses at a global level. Through the dramatic global financial downturn that began in 2008, Michael was a key part of the Financial Management Task Force working on Las Vegas Sands Corporation’s adaptation to the new business environment. During his tenure with LVS, he also oversaw a broad array of projects to establish and enhance financial planning and analysis for the opening of numerous Sands China integrated resorts in Macau, Marina Bay Sands in Singapore, Sands Bethlehem in Pennsylvania, and Sands Aviation Services. Prior to his years at LVS, Michael worked in various management positions for hospitality agencies and companies throughout the Asia-Pacific region. Michael holds a Master of Business Administration in Hospitality Management from the prestigious School of Hotel Administration at Cornell University, as well as a Bachelor of Arts in Philosophy from Peking University in China. He was a Fellow of the United States National Committee on U.S. – China Relations in Washington, DC and of the East-West Center in Honolulu, Hawaii. Michael speaks fluent Mandarin and Shanghai dialect. GET INVOLVED – BECOME A JUDGE! The judging panel of the G2E Asia Awards represents the who’s who of the Asian gaming industry. Judges are prominently featured as an Asian gaming industry thought leader on the G2E Asia Awards website and will also be listed in the Awards booklet distributed to every guest at the Awards dinner ceremony each year. Each judge profile includes a picture, brief personal biography and optional webpage link. To be selected as a judge you must have significant high level executive experience in or connected to the Asian gaming industry. Judges can be executives from land-based or iGaming operators, gaming analysts, gaming media, gaming equipment manufacturers, gaming industry vendors or suppliers (slots, ETGs, or any goods or services), gaming academics, gaming lawyers, gaming consultants, regulators or former regulators, junket experts or indeed anyone with extensive industry experience. If this sounds like you, or you would like more information on becoming a member of the judging panel for the G2E Asia Awards, please contact Andrew W Scott by clicking on the “Enquire about becoming a judge” button below. Any members of the judging panel who are nominated for a particular award or who work for an organization nominated for a particular award will be recused from judging that particular Award.